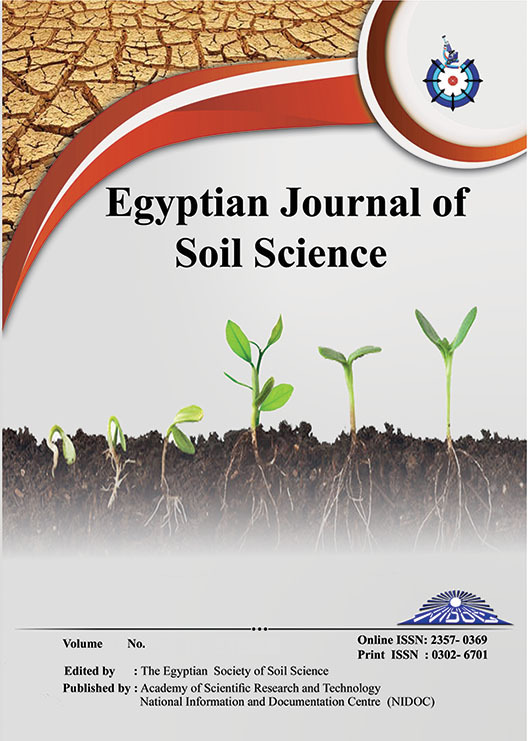 This study presents the assessment and mapping of the environmentally sensitive areas (ESA) to desertification in Sidi-Abdel Rahman area, Northern West Coast of Egypt using MEDALUS model. The desertification indices in Sidi-Abdel Rahman area were identified based on remote sensing data, Geographic information Systems (GIS), and field survey data. These indices were soil quality index, climate quality index, vegetation quality index, erosion quality index, land management quality index, and social quality index. The results of the current study for sensitivity to desertification showed that 20.62% of whole region (8510 ha) is medium-fragile sensitive to desertification, 43.36% (17893 ha) is high-fragile sensitive to desertification, 35.35% (14586 ha) is low-critical sensitive to desertification, and 0.66% (274 ha) is medium-critical to desertification. In general, the total area is classified as fragile (F3) and thus insensibly susceptible to desertification. Sidi-Abdel Rahman area is sensitive to desertification owed to low vegetation cover, soil quality, mismanagement, climate condition, wind, and water erosion.